Our April Association meeting is Thursday, April 11 at 6:30 p.m. Meetings typically last about an hour. The meeting will be held in the Fellowship Hall (basement) of State Street Baptist Church, located at the corner of State Street & L Avenue. Still Hopes is the only Episcopal-sponsored, non-profit Continuing Care Retirement Community in the Columbia area, and they're located right here in our neighborhood. Dr. Rawson, the marketing director for the community, will be sharing about the growth of the community, specifically the new areas that are having a grand opening on Sunday. Public Safety Officers and Code Enforcement will also be in attendance to provide updates and answer questions. We're just a couple weeks away from the Cayce Festival of the Arts, held in partnership with the City of Cayce's Soiree on State. This is the third year this family-friendly event will be held right in the middle of our neighborhood. Grab your friends and come out to the party on State Street. Our March Association meeting is Thursday, March 14 at 6:30 p.m. Meetings typically last about an hour. The meeting will be held in the Fellowship Hall (basement) of State Street Baptist Church, located at the corner of State Street & L Avenue. We are excited to welcome our city manager Tracy Hegler as our guest speaker. 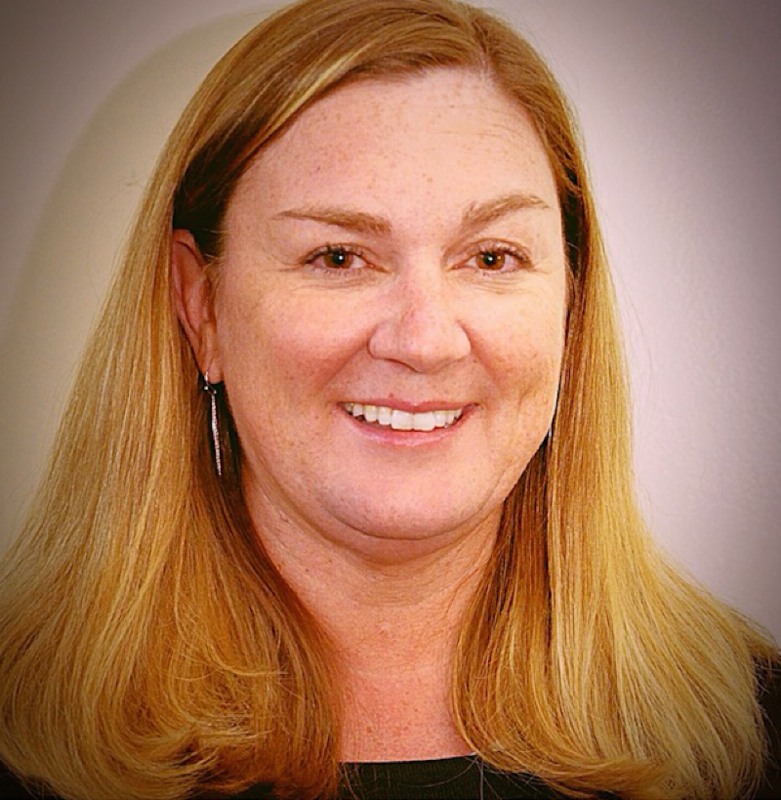 Hegler has stated she is a “People’s Manager” who places a strong emphasis on empowering staff, improving quality of life for our citizens, and ensuring that Cayce continues to be a vibrant community that maintains its hometown feel. She began with the City on Nov. 19, 2018. Our monthly Association meeting is Thursday, January 10 at 6:30 p.m. Meetings typically last about an hour. The meeting will be held in the Fellowship Hall (basement) of State Street Baptist Church, located at the corner of State Street & L Avenue. 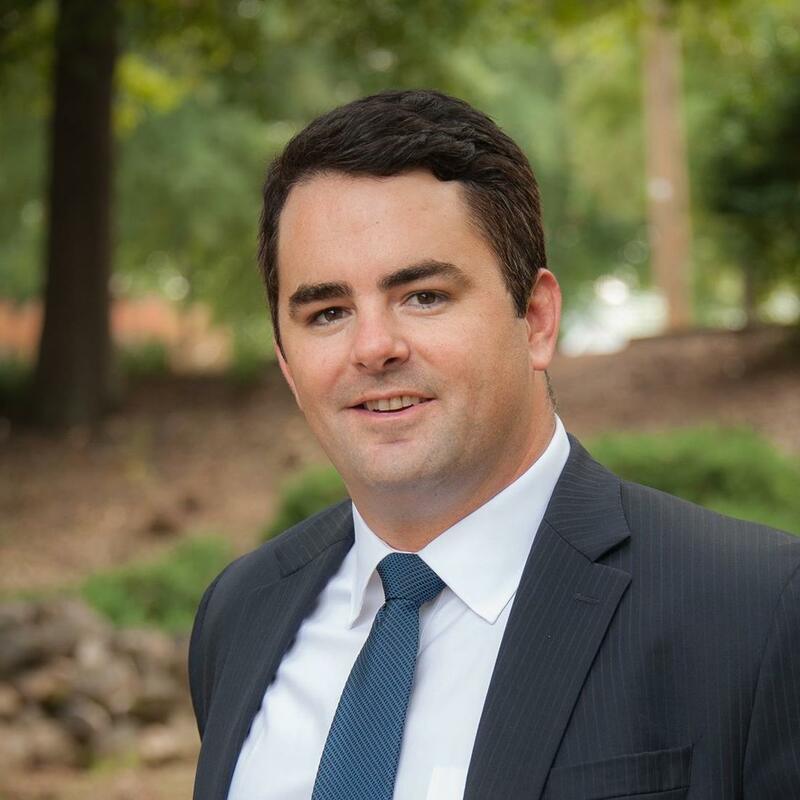 Micah Caskey (Our SC House Rep), will be our speaker this month. He will be talking about what the House will be working on this year. A public safety and codes enforcement officer at the meeting to give a crime report and receive member concerns. We will be holding elections for the Avenues Association Board at this meeting; this year we have 4 positions that need to be filled. AND WE DON'T HAVE ENOUGH VOLUNTEERS TO FILL THE POSITIONS. 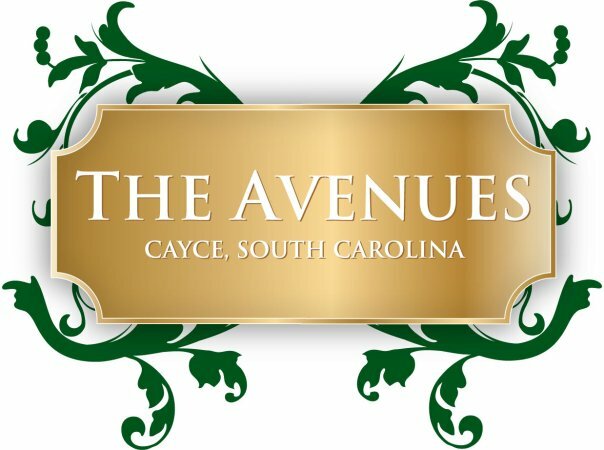 The board typically meets once per month to plan our monthly meetings and organize the Association's two events: the Cayce Festival of the Arts and the Avenues Tree Lighting Project. If you have not previously served on the board, please consider putting your name on the ballot; it's a great way to serve our community without a huge time commitment. PLEASE REPLY TO THIS EMAIL if you are interested in serving on the board. To hold elections, we will need a quorum at the January meeting; please plan to attend.